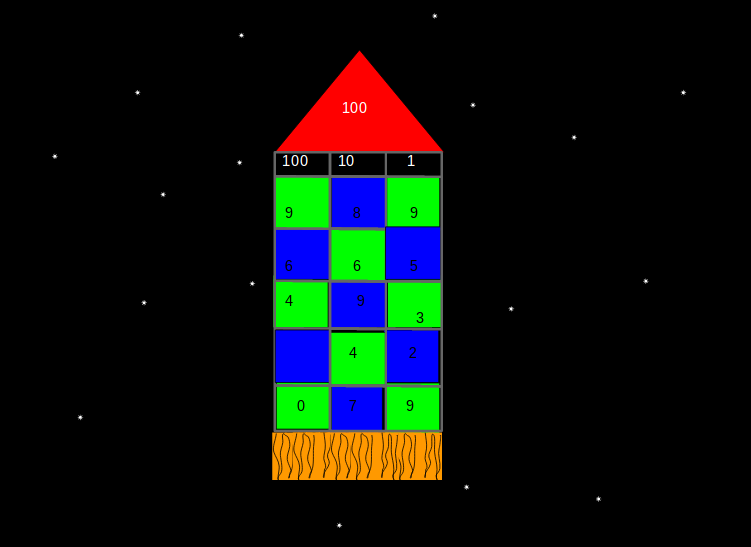 Today me, Tai, Alex and Sanujan played the Place Value Rocket Ship game. Alex and Sanujan took turns at rolling the dice and me and Tai put the numbers on our rockets. In the end both me and Tai both lost. Good demonstration of how to apply your Place Value knowledge Jack. A good blog post but more explanation of the learning is needed. You could link to the other people you collaborated with, so people can see the range of work as well.